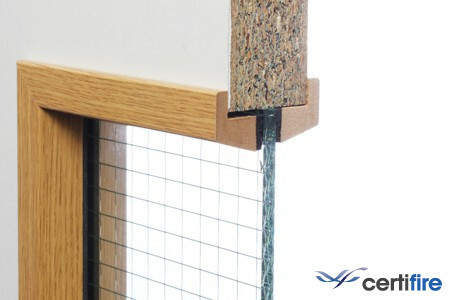 After 2 years in development here at Morland we have now launched our FD30 Quickfix Glazing bead with pre-attached seal. This product has also been tested and approved by Certifire. 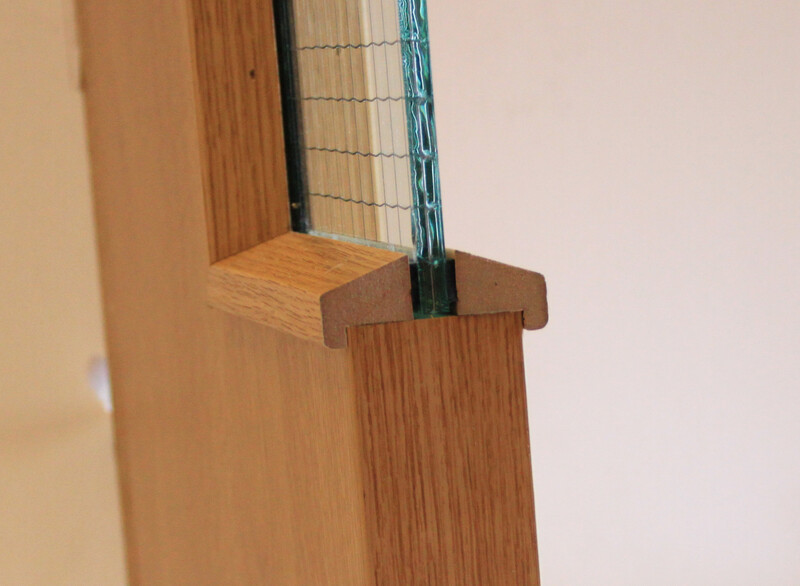 Using our glazing bead system can save you time and money when glazing doors and this is why we put it forward for the Process Efficiency Award at the BWF Awards this year. We are pleased to announce that we have been shortlisted down to the final 3 for this award. The winners will be announced at a awards ceremony in London Friday 21st November. 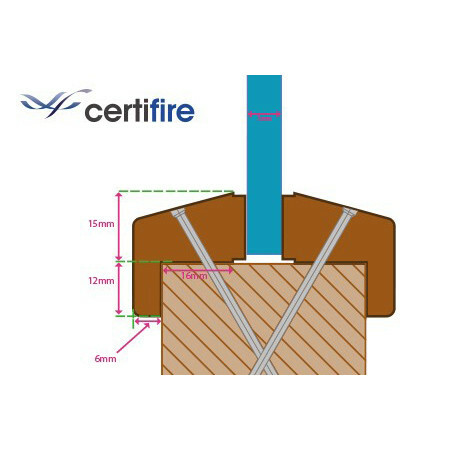 CERTIFIRE is an independent third party certification scheme that assures performance, quality, reliability and traceability of fire protection products. 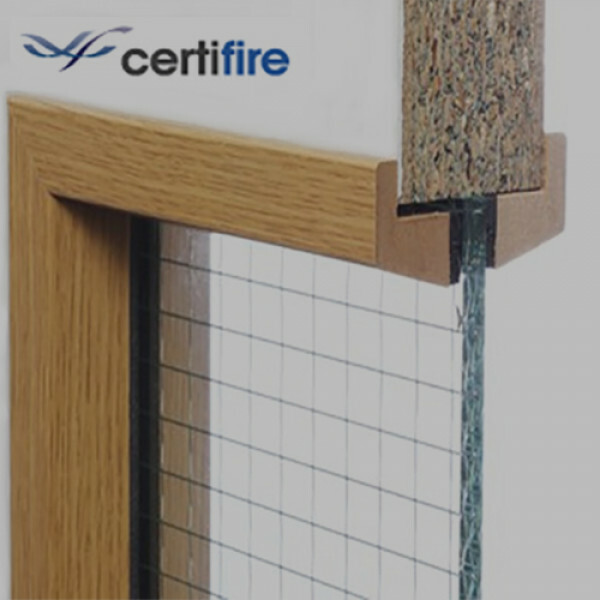 Morland Quickfix™ FD30 bead has been fully tested and cleared for use as a Certifire approved fire resistant glazing system. N.B. 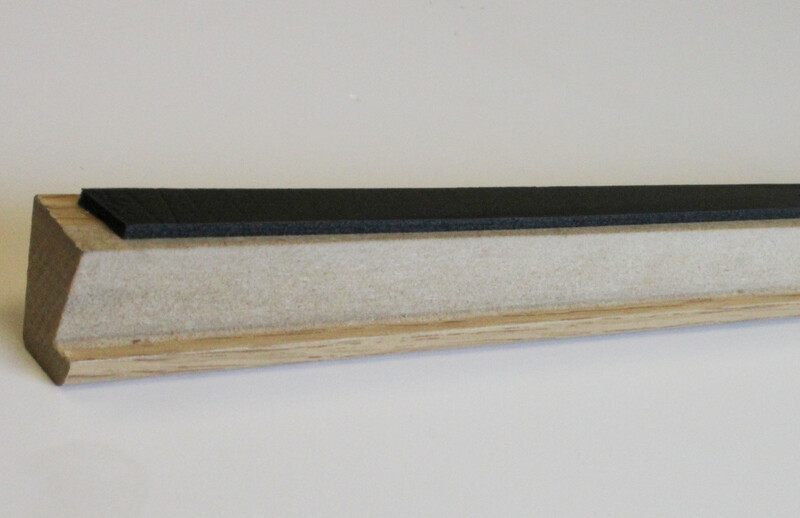 Only licensed modifiers can maintain the primary door manufacturers Certifire certificate when glazing fire doors. Please see here for certificate download.